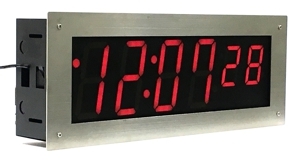 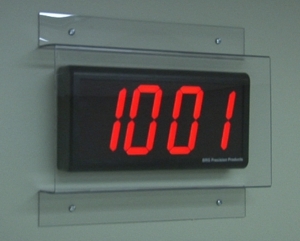 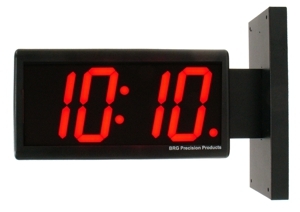 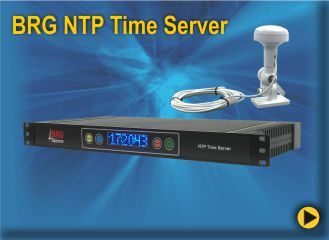 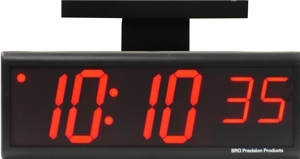 Ethernet Synchronized Digital Clocks connect to internal or external network time servers to provide precise, synchronized time throughout your facility. 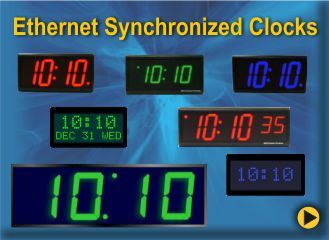 With Ethernet synchronization, your clocks will match the time shown on computers and other devices on the network. 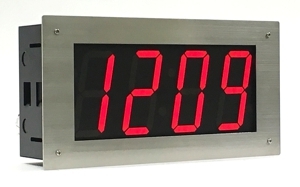 Available in 2.5" and 4.0" LED Digit Heights and 4 or 6 Digits.